This post comes a bit late but we have been busy updating customers sites here in Barberton and around the United States. 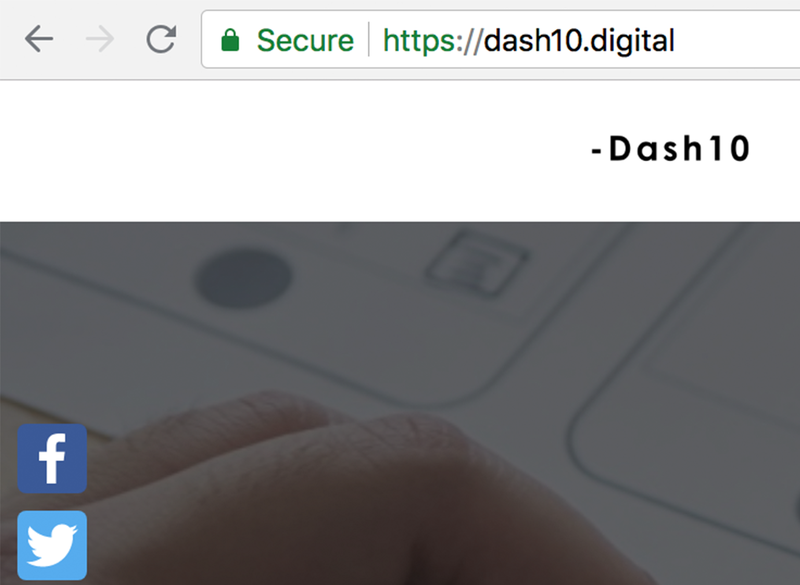 Recently we had a bump in calls with people who were concerned about their site and the “Unsecured” message that Google Chrome has been displaying while visiting their website. Starting in July 2018, Google Chrome has started notifying viewers/readers of your website if your site is secure or not. This means that fewer people will interact with content and even worse just simply leave. The message is displayed in the top left of the browser in the URL bar. Having a secure site means that your server is using a valid SSL/TLS certificate. Communication between your website and your readers browsers are encrypted and secure when using valid HTTPS protocol. Last year Google started notifying people who are having an insecure website would lead lower rankings on search engines as well as local search. To ensure that your website readers and potential customers do not leave your site due to this issue, give us a call! We do all the tech nerd stuff while you maintain the peace of mind that your website and customers are safe.